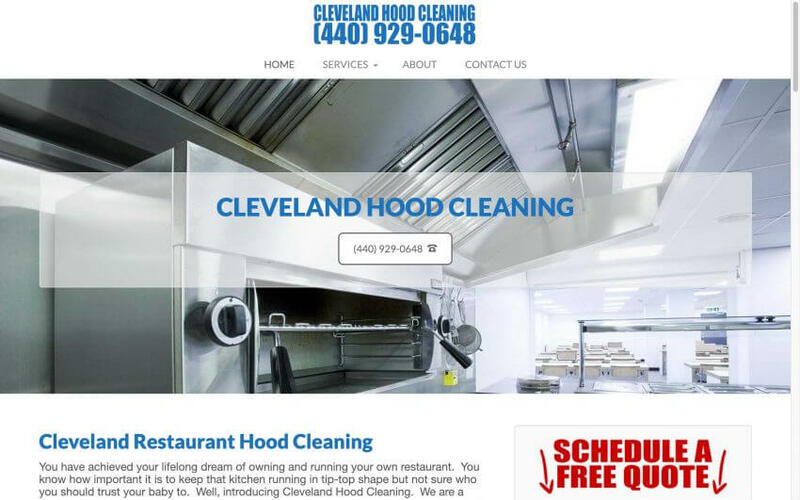 Cleveland Hood Cleaning does more than hood cleaning they can do a full commercial kitchen restaurant cleaning. They can strip, buff and wax your floors as well as get the grease that has made its way into the smallest of places. You could be the most meticulous person who cleans their kitchen regularly but there are places you just cannot reach. This can cause your kitchen to smell due to growth of mold and bacteria.